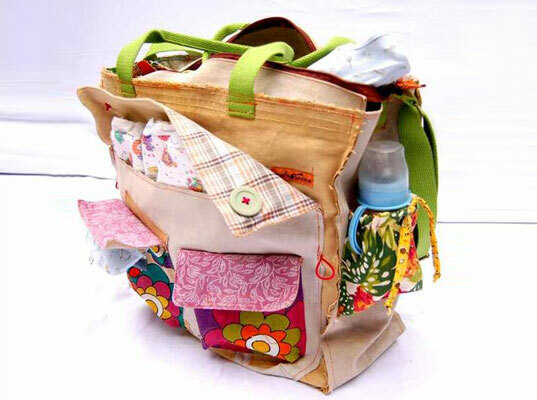 Finding a great <a href="http://www.inhabitots.com/5-eco-diaper-bags-for-green-moms-and-dads/">eco-friendly diaper bag</a> is the fun part, finding the right green accessories to go inside can be a little tougher. You want to make sure that your diaper bag has all of the essentials that your child will need for on-the-go summer fun and that those accessories are good for the environment and for Baby. The key is to stock your diaper bag with great, green accessories that will make taking care of baby a breeze while you are away from home. Read on to see what essential items we are carrying in our diaper bags to keep baby protected and cool this summer. <h2>1. Natural Sunscreen</h2> One of the most important items that you won't want to leave home without this summer is <a href="http://www.inhabitots.com/top-rated-safe-natural-sunscreen-for-babies-and-kids/">natural sunscreen</a>. Remember to apply sunscreen at least 30 minutes prior to your time outside and to reapply every two hours or more for optimum sun protection. <h2>2. A Green Apothecary Kit</h2> Little kids are such to get an owie or sniffle along the way - for an all-natural solution for tears and runny noses, carry an all-in-one apothecary kit. 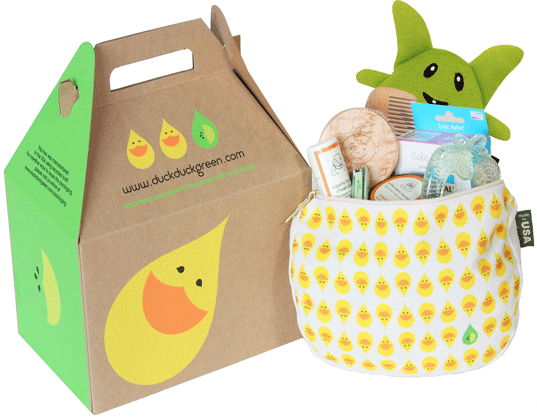 Our favorite is the <a href="http://www.inhabitots.com/duck-duck-green-apothecary-kit/">Duck Duck Green Apothecary Kit</a> that contains a wooden brush and comb made from maple wood, baby nail clippers, a soothing buckwheat hot and cold pack, lip and cheek palm, sniffles organic chest palm, an apple teether and colic reliever. Even if you don't want to tote the whole kit with you, this kit provides great baby care essentials and a cute carrying case as well. <h2>3. 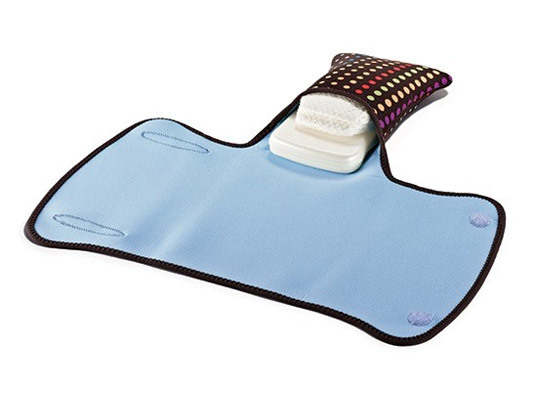 A Clean, Green Changing Pad</h2> You always want to have a clean, safe, <a href="http://www.inhabitots.com/5-easy-to-clean-pvc-free-travel-changing-pads/">PVC-free changing pad</a> to change your baby's diapers on. Our favorite options are safe for the environment and baby. The last thing that you want is to have to use the communal changing table in a public restroom or to place your baby's delicate body on a changing pad made from PVC (one of the most poisonous plastics ever created). <h2>4. 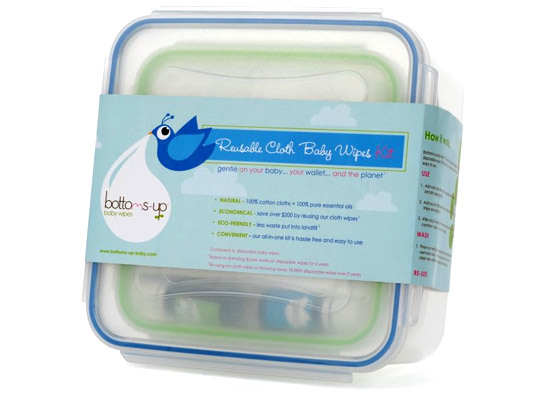 Reusable/Washable Baby Wipes</h2> Choosing chemical-free, reusable diaper wipes is great for the environment and your baby's health. We love <a href="http://www.inhabitots.com/save-money-planet-with-bottoms-up-reusable-baby-wipes-kit/">Bottom's Up Reusable Cloth Baby Wipes Kit</a> with it's 25 all-natural cotton wipes, essential-oil blends for clean up and wipes container, perfect for keeping baby clean and green on the road. <h2>5. A Tiny Toy or Two</h2> You don't want to forget a small toy or two to keep little ones entertained while on-the-go (especially during diaper changes). 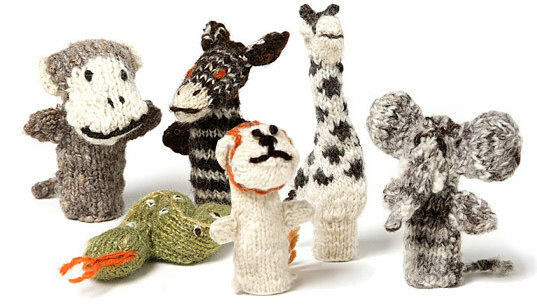 Pack a set of our favorite <a href="http://www.inhabitots.com/hand-knit-safari-finger-puppets/">hand-knit safari finger puppets</a> in your diaper bag to delight your little one's imagination and foster their love of animal friends. <h2>6. gDiapers</h2> We love <a href="http://www.inhabitots.com/gdiapers-we-review-the-planets-first-flushable-diaper/">gDiapers</a> and no diaper bag would be complete without a stack to keep baby fresh and clean while saving the planet at the same time. 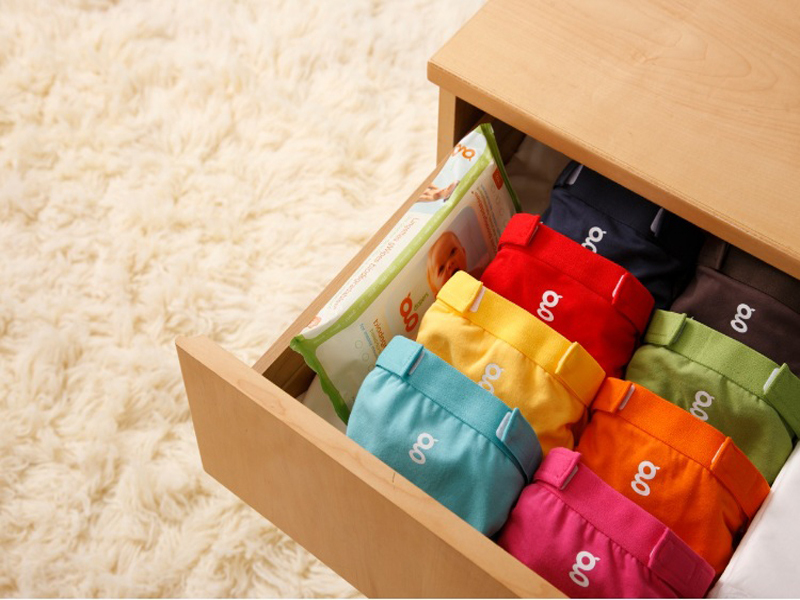 gDiaper's stylish eco-friendly diapers will pair the green lover in you with the fantastic convenience of a disposable. <h2>7. Eco-Friendly Sun Hat</h2> With the sun shining brightly this summer, you will want to protect baby's beautiful face. 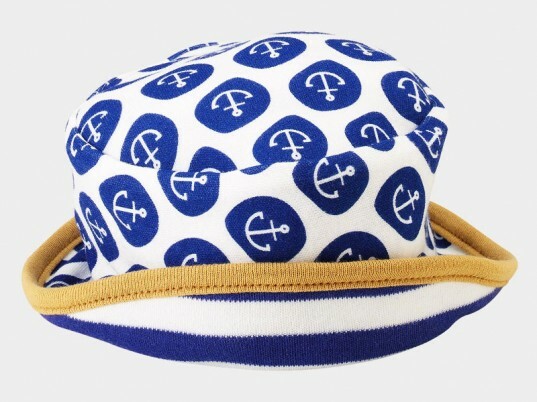 We love the <a href="http://www.inhabitots.com/oii-designs-organic-nautical-hat-for-babies-is-reversible/">Oii Designs nautical hat</a> because it is reversible, making it two hats in one! You will want to pick a sun hat that is organic and this one fits the bill. Finding a great eco-friendly diaper bag is the fun part, finding the right green accessories to go inside can be a little tougher. You want to make sure that your diaper bag has all of the essentials that your child will need for on-the-go summer fun and that those accessories are good for the environment and for Baby. The key is to stock your diaper bag with great, green accessories that will make taking care of baby a breeze while you are away from home. Read on to see what essential items we are carrying in our diaper bags to keep baby protected and cool this summer.